Sometimes it is great to have some inspiration on what to do with your kids when they are in a crafty mood, the weather is bad or gifts have to be made. “Playful” is the perfect solution on all those occasions! 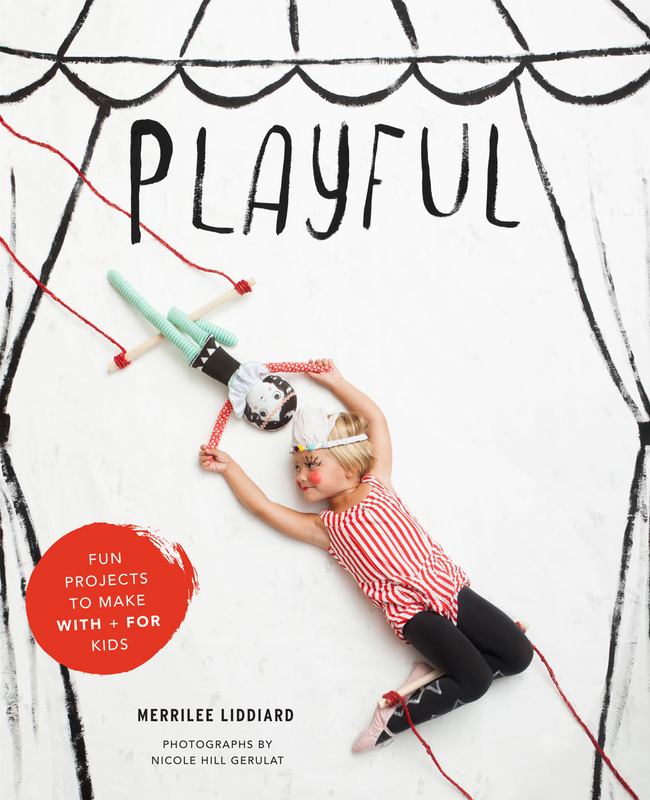 “Playful” by Merrily Liddiard is a new book about crafts for kids. It includes 26 different and fun projects to make with and for little ones. And they are all beautiful, simple and full of fantasy. 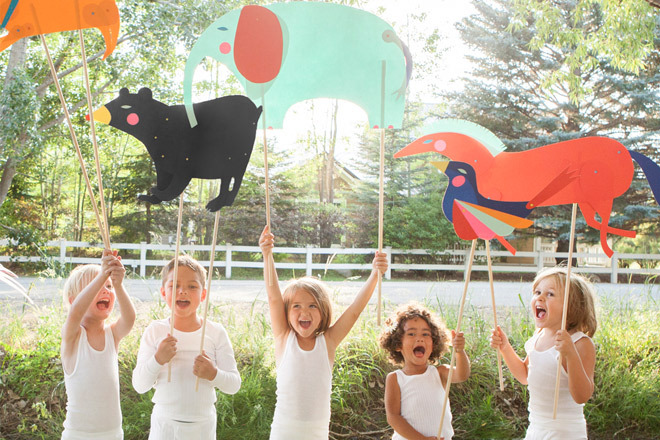 Divided into five categories—Playful Dress Up, Playful Toys, Playful Paper Crafts, Playful Repurposing, and Playful Art—the book offers a collection of low-skill, high-style, low-cost projects. 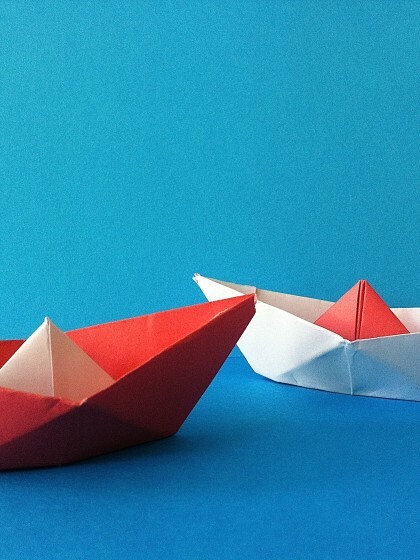 Merrily Liddiard, the author, is a blogger, an experienced mum and crafter herself and she shows how to emerge in creative worlds together with your kids. 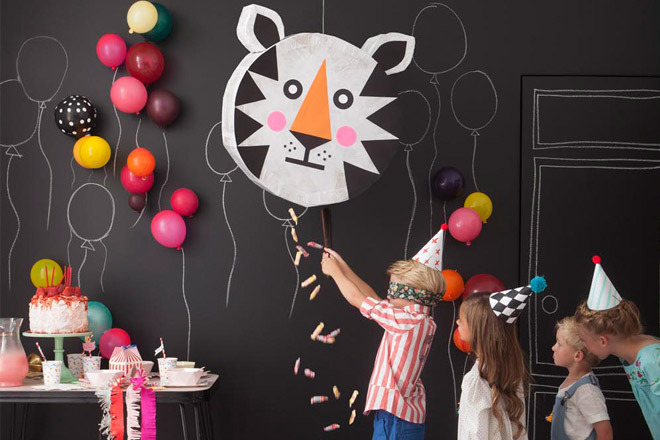 Her crafts for kids ideas are all about encouriging playfulness, creativity and handmade magic. 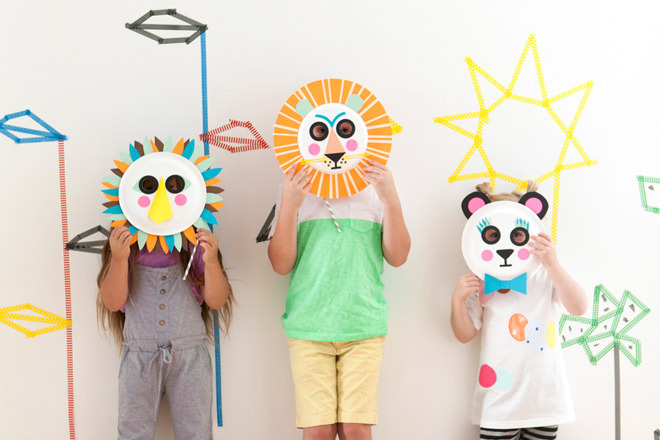 Play towns, animals masks, crowns, wooden blocks, puppet parades, fingerprint art and a pen holder – that is just a small handful out of the suggested projects. They are all stylish and made of simple materials, such as cardboard, paper, masking tape and wood mostly.